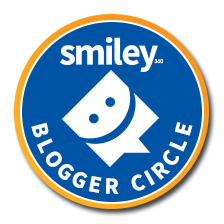 and find a retailer in your area! Let the Easter wine hunt begin! 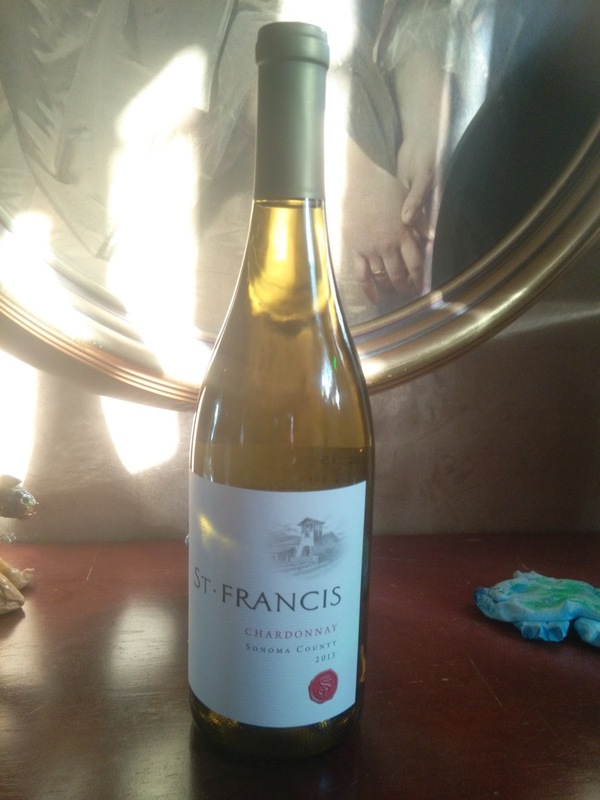 Even the Easter bunny can’t resist a good bottle of wine. While the kids are searching for dyed eggs, the adults are busy preparing Easter dinner for family and friends. 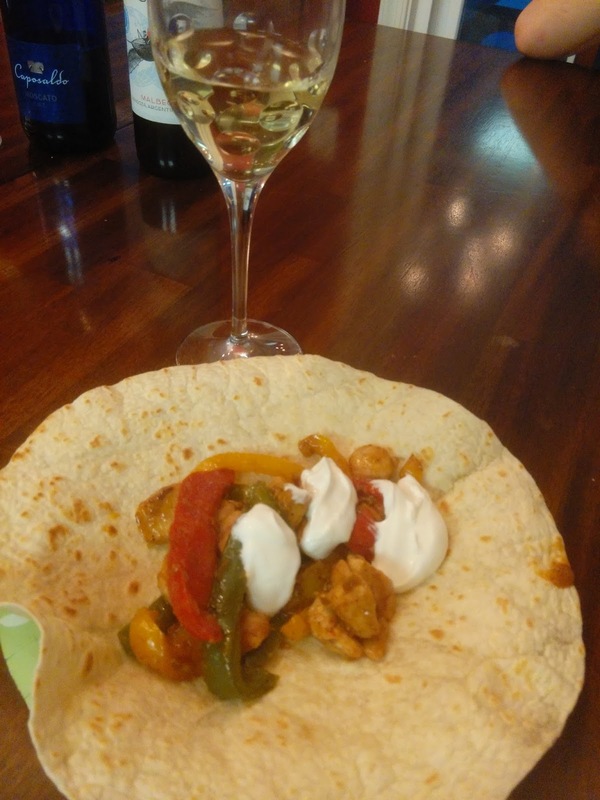 What’s a delicious meal without the perfect bottle of wine to pair with it? Here are some stellar options for your holiday table. peach and pineapple, has just enough sweetness to balance out the ham. It’s acidic and fruity taste can handle the robust flavors of the lamb, but will not overpower. Chardonnay that will compliment roasted vegetables like brussel sprouts and a creamy potato salad. with just enough sugar to match our gently sweet dessert. Caposaldo Moscato ($12) has apricot and peach aromas that highlight the honey cream. 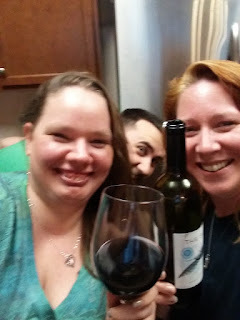 If you’re family really wants to have some fun, create a wine hunt, it’s very simple. Hide the bottles, find them, and drink them! Cheers and let the festivities begin! 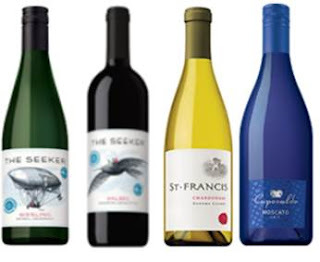 I received four great selection wines to try out and they were all very good. 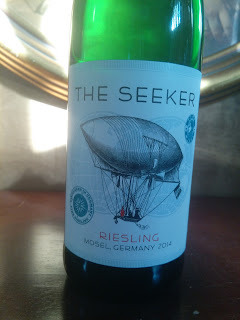 I always thought more to be a Riesling gal but I have to say that the Moscato was my favorite out of all four. I love the sweetness of the wine and how it blended well with the dish I had with it. It's more of a dessert wine but fit well with dinner too. They were all fantastic wines and I had a great time sharing with friends at dinner! The Easter bunny showed up early to our house but you can have any or all of these fantastic wines to add to your Easter gathering as well! 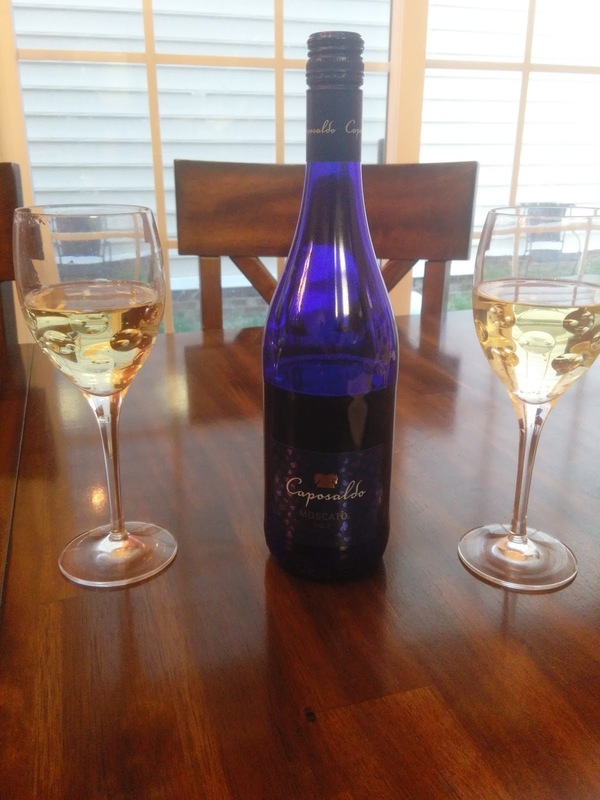 Whether you are heading out to family or having the egg hunt at your home, you are bound to find the right wine to add to the occasion! Legal Drinking Age Required: You must be of legal drinking age to access this Site. The Company does not sell or serve alcohol to persons under the age of 21. By accessing the Site, you swear and affirm that you are over the age of 21. The Company makes every effort to ensure that alcoholic beverages are not delivered to or served to anyone who is under the age of 21. By accessing this Site, you agree that any alcohol purchased from or received by you from representatives of the Company is intended for personal consumption and not for resale. If you do not agree with these conditions of use please do not use this Site. If you intentionally or unintentionally misrepresent your age in order to provide alcohol to a person under the age of 21, the Company will prosecute you fully to the extent allowable by law. I personally cannot be liable for any underage drinking or damages from promoting this product. This review was written with the full intent for my adult readers only. 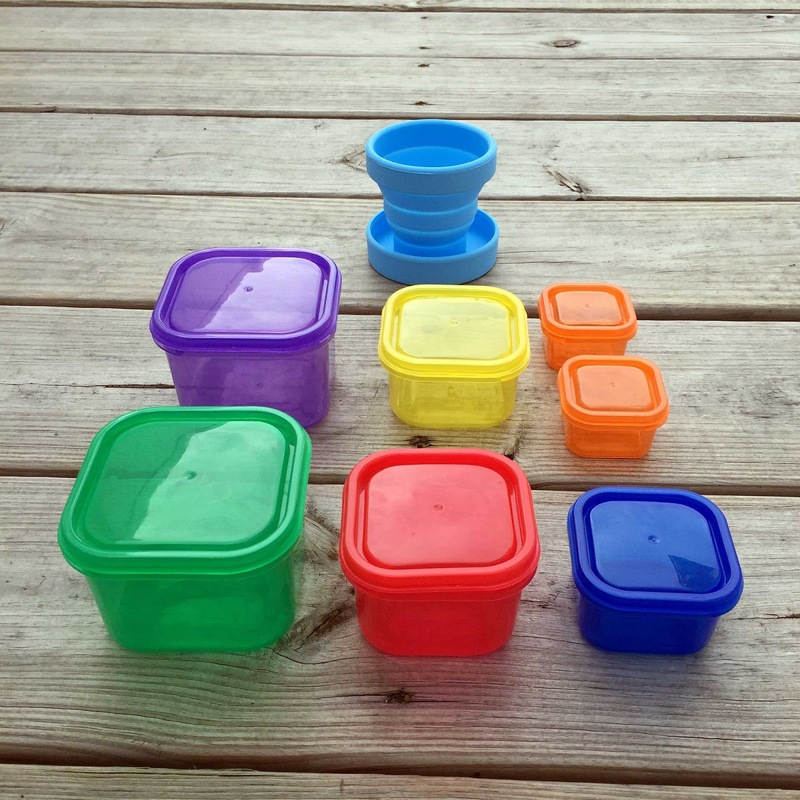 21 Day Fix Containers to Lose Weight Fast & Prepare Healthy Meals. Used to Measure Food Through Portion Control Containers (Without Scale). 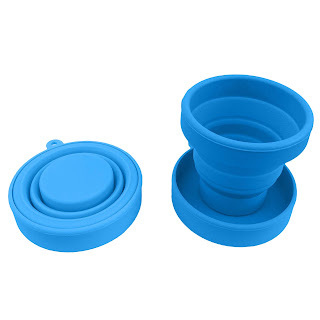 Comes With Collapsible Cup & Shopping Guide. ★ EXCELLENT FOR PORTION CONTROL: These containers are the best way to manage portions without worry about counting calories or weighing your food. 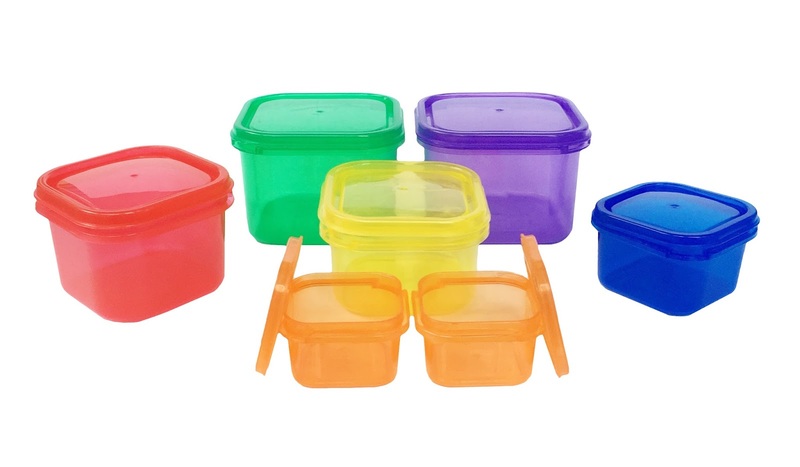 ★ PREMIUM QUALITY: Made of high grade polypropylene, each container is built to last. 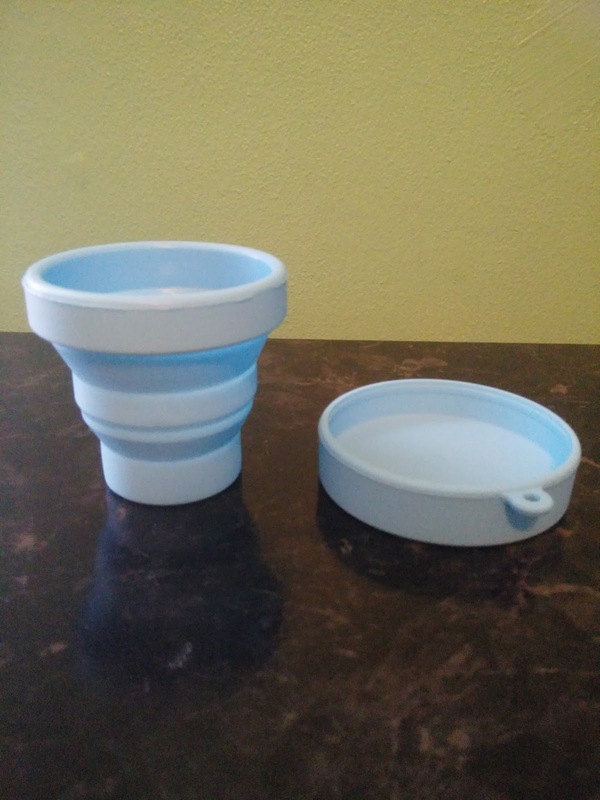 BPA-Free, DEHP-Free. Top-rack dishwasher safe, microwave safe and freezer safe. ★ COMES WITH A COLLAPSIBLE CUP: Made of 100% food grade silicone material (FDA approved), non-stick, flexible and easy to clean. Portion control is a huge issue for me. I grew up with everyone telling me that if it's on my plate, I have to eat it. So that's what I've done. Portion control was never something I thought much of at least not when it comes to dividing my food. I've been trying to lose weight and keep it off and have struggled with this off and on. 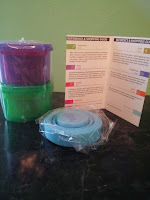 So when I got the opportunity to try the portion control system, I was extremely excited! 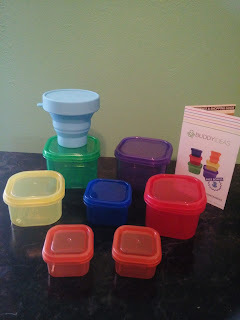 The containers come one inside another for easy storage and are a bit hard to open. 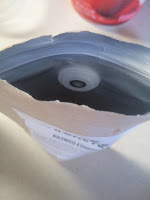 But I feel that is a good thing, one knows that the food inside will not spill or drip out of them! 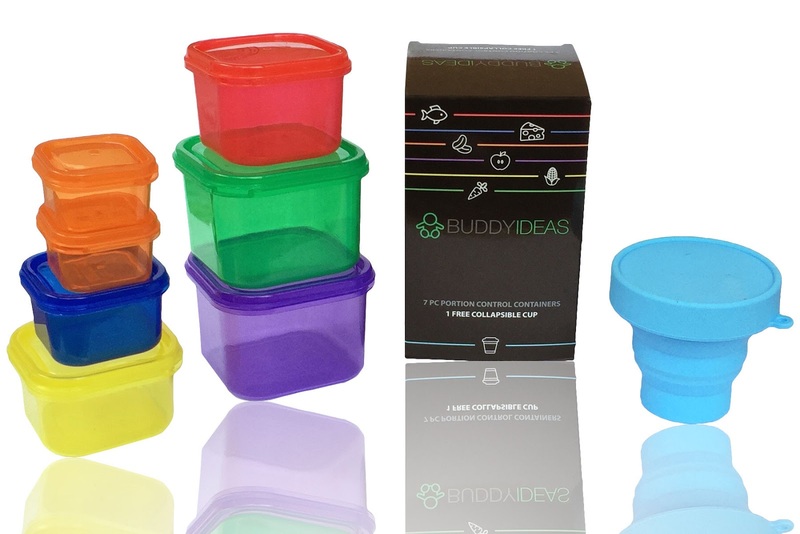 The containers are pretty sturdy and dishwasher safe so you wont have to worry about them melting with the extreme heat. The system comes with complete instructions of what food goes in what color container so that there is no confusion. I like the guide so that I know exactly what goes where. When I first used the system I really though that it wouldn't be enough food to fill me. But I was surprised at how much food actually goes into the containers and how full I felt after eating. 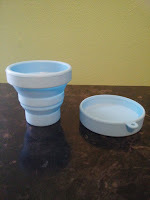 I have lost 10 pounds already by incorporating this portion control system with my walks! I would definitely recommend this to anyone who is trying to focus on being healthier! Purchase this item on Etsy! Also like their page while your there! Feel free to re-pin on Pinterest! 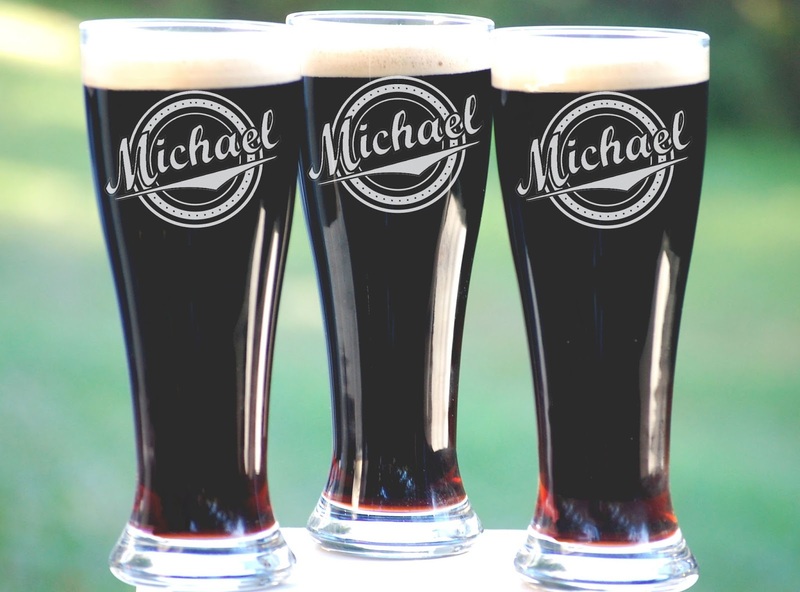 Personalized beer glasses from Urban Farmhouse Tampa make a great gift for groomsmen, birthday recipients and fathers day gifts. Drink your refreshing glass of craft beer in style with engraved glassware from Urban Farmhouse Tampa! 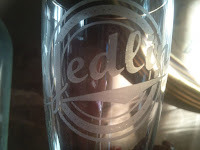 Our glasses are dishwasher safe and have a lifetime guarantee on engraving quality. With their Etched Beer Glasses, Your Home Bar is a Welcome Place to Be! 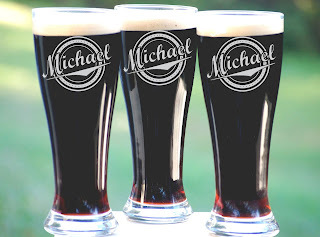 Their Custom Engraved Pub Glasses Hold 16 oz of Your Favorite Beer and Include Complimentary Personalization. No Extra Fees To Create a Set that is Uniquely Yours! Great for Christmas Gifts, Man Caves, Fathers Day, Birthdays and New Dads. The Urban Farmhouse Tampa company has a great variety of personalized gifts for everyone. I got the chance to try out the personalized Craft Beer Glass Set and I love them!! 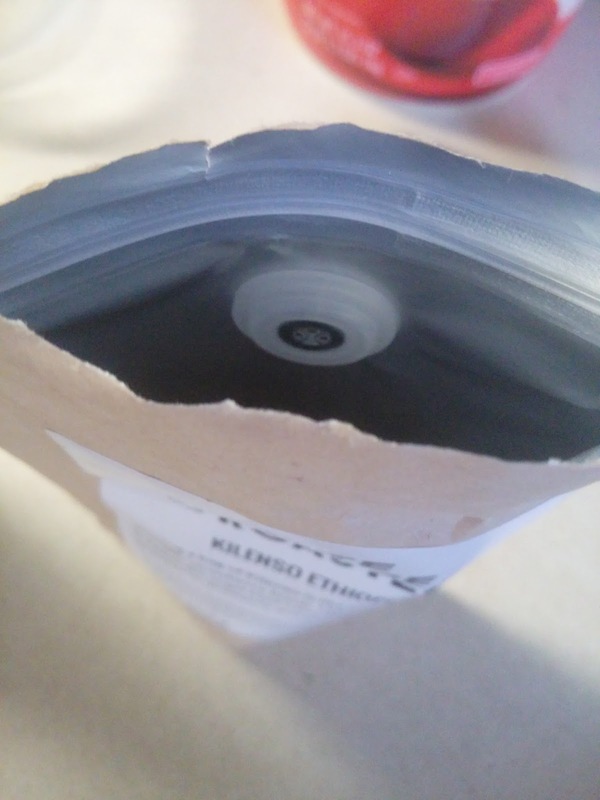 I received a set of 4 with my order and they were perfectly wrapped so that no harm would come to them while being shipped. They bring fun to the table and are personalized with my name! 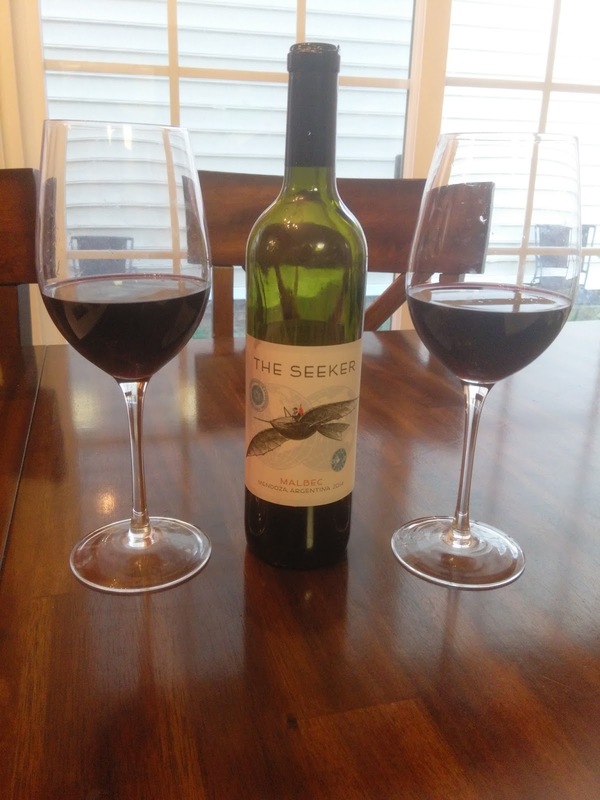 These glasses are easy to wash and maintain and make a great addition to the mini bar I have in my home! They make an absolutely great gift for anyone who may be getting married, having a birthday or even just have a personal bar that you think needs a bit of spicing up!! 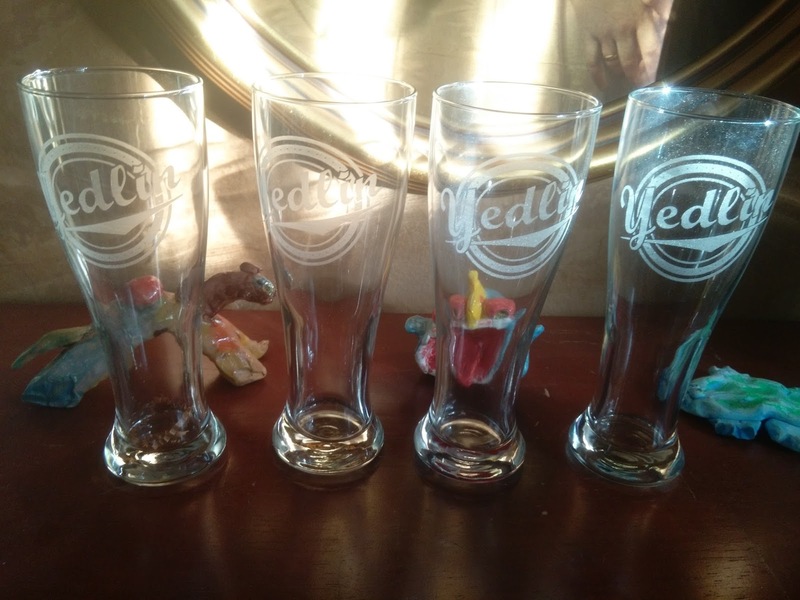 Add flair with this set of Beer glasses! I would definitely recommend Urban Farmhouse Tampa for your next personalized purchase! Best Ring Toss game for your money. 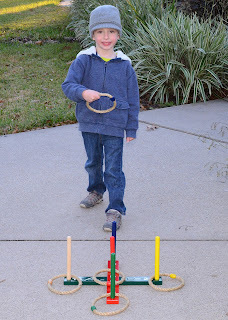 The World's Best skill building game for Indoors and Outdoors play. Skill building and great fun backyard, tailgate, camping, or P. E activities for ages 4 and UP. 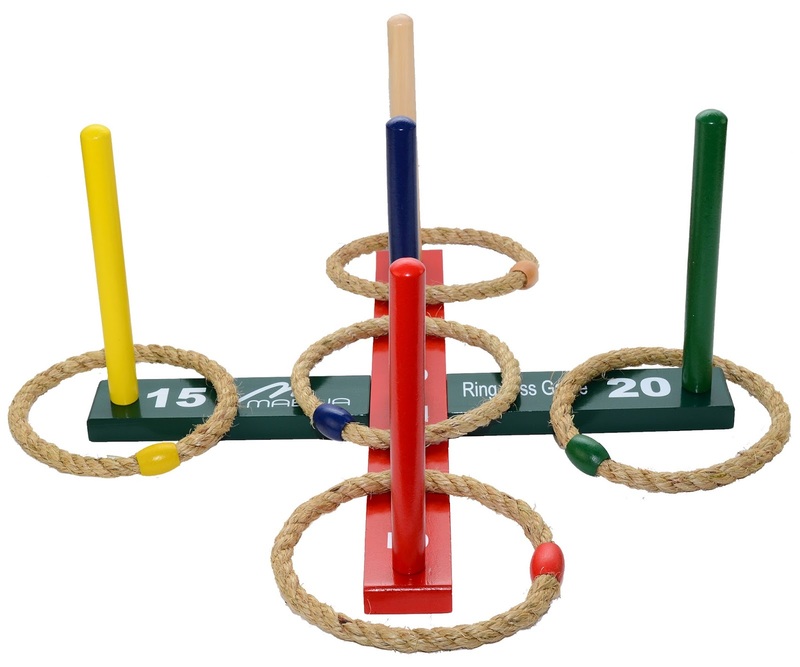 Set includes 5 Pegs and 5 Rope Quoits in Blue,Green,Red,yellow, and natural wood colors with score numbers on base for grading,learning,challenging or competitive play. Helps improve Hand-eye coordination,color sorting,accuracy and gross movements. Pine wood constructed. 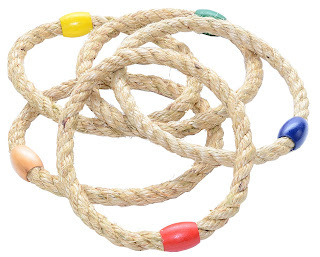 Product size: 42 x 42 x 19.5 CM and Rope Quoits Diameter: 15 CM. 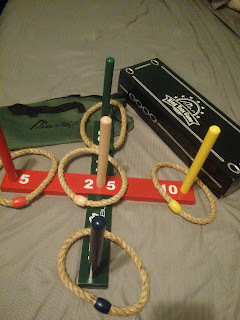 This Ring Toss game is not only fun for the kids but adults as well. My family loves the outdoors and when the weather is nice, we spend a lot of time having barbecues and get togethers with friends. So having something to do is very important! 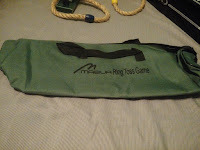 The ring Toss game came in several pieces but was super simple to put together. 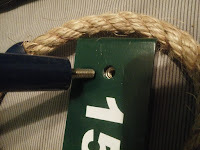 Most of the pieces are made of wood so they are durable and if taken care of properly, will last a long time. 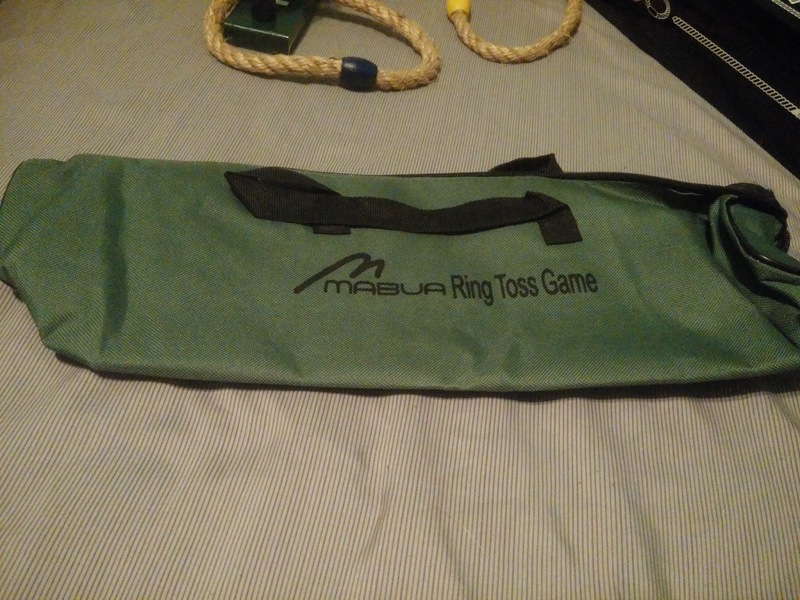 The rings are made of a thick rope so it wouldn't easily get torn apart. and each rope is color coordinated to the pegs so it makes the game a challenge when playing. 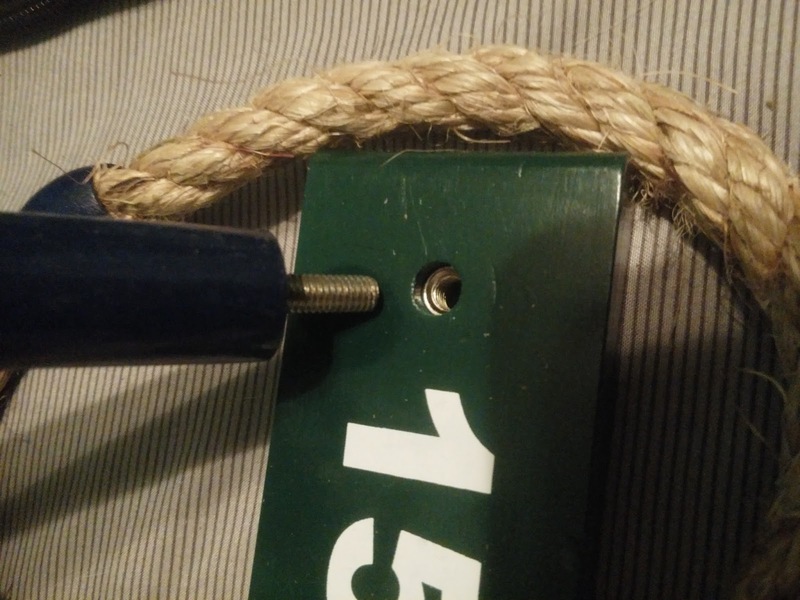 You can't just toss the ring and hope it makes it on one of the pegs :) One has to work at getting the right peg! All in all I think this is a great product and such a fun game to play! It's not only something that can be enjoyed anywhere you want to go but it gets the family together for great memories! I would definitely recommend it! 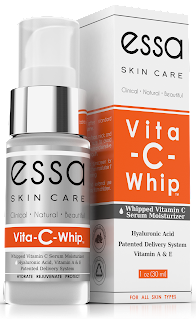 Our premium Vitamin C serum acts as a 3-in-1: serum + moisturizer + exfoliate and offers a potent splash of antioxidants (Vitamins A, C, E and Green Tea Extracts) as it hydrates, moisturizes, protects the skin, and encourages skin repair and healing. 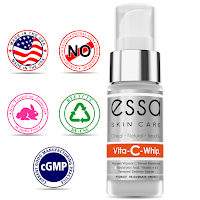 Our product is a modern approach to the old fashioned Vitamin C serum by incorporating patented technology to our formula to maintain the potency and efficacy of high grade Vitamin C (Ester C) in a smooth and silky "whipped" base. 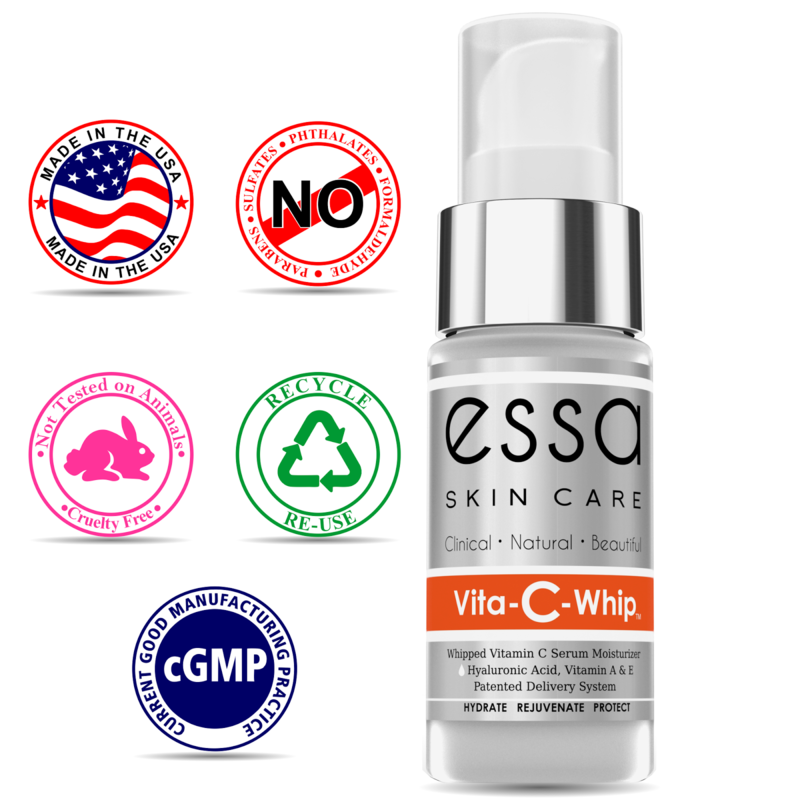 Vita-C-Whip™ is excellent for sensitive skin, dry skin, oily skin, combination skin, and great for all ethnicities. 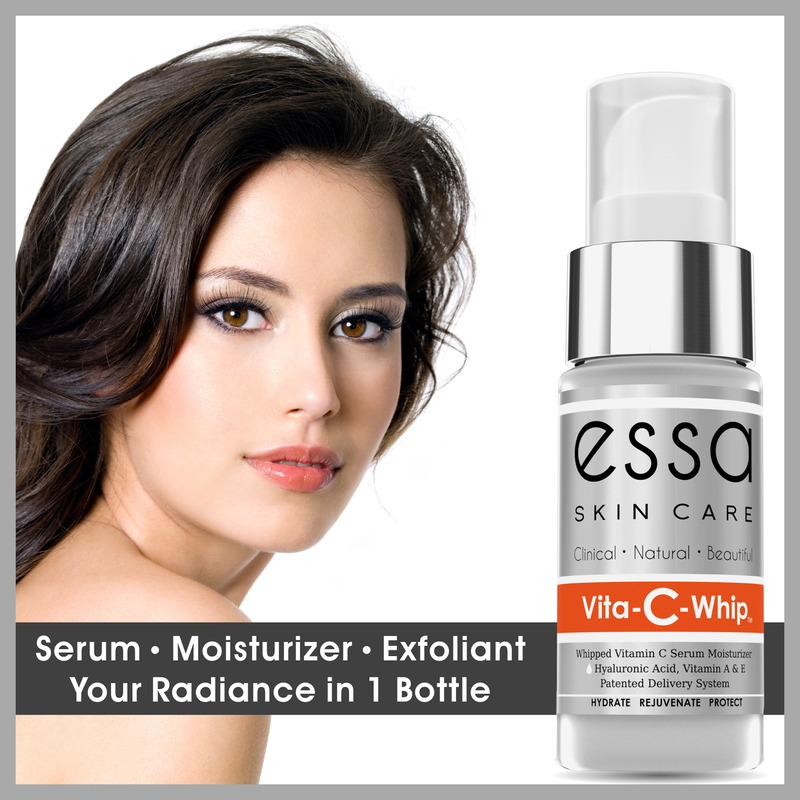 We are all looking for that perfect product that fits our skin and helps to reduce those fine lines and wrinkles we tend to get as we age. 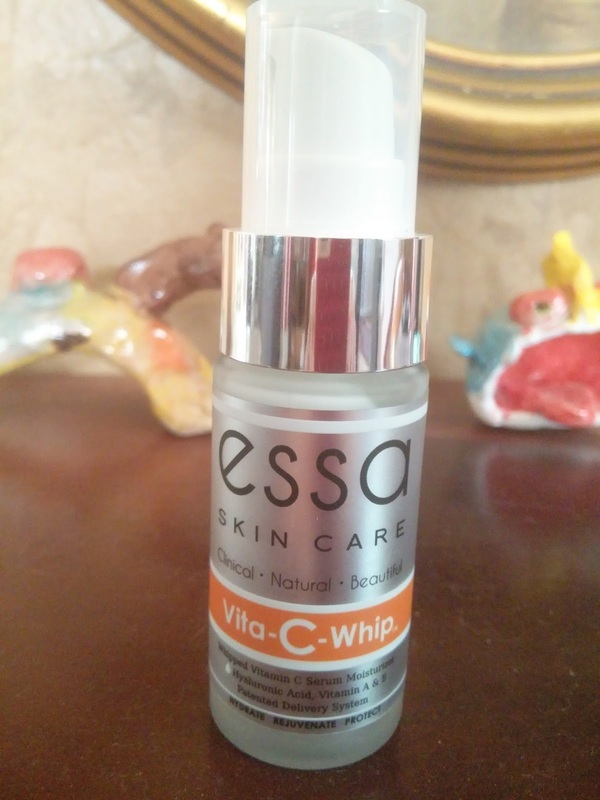 The Vita-C whip promises to not only moisturize but also help repair the skin. So does it do as it says? For the most part yes! It has helped reduce some of the crows feet that I have around my eyes and has definitely been a great moisturizer! 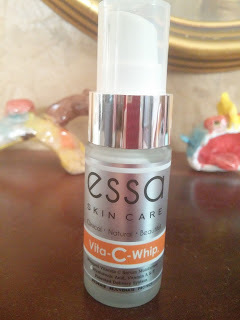 The Vita-C Whip has a wonderful citrus scent and doesn't take long to absorb into the skin. It is recommended to keep away from eyes and the thin skin around the lips. There is good reason for this, it does tend to burn a bit because of the citrus. The cream is a bit thicker than most but don't let that fool you. It absorbs fast and leaves your skin feeling hydrated and ready for the day! 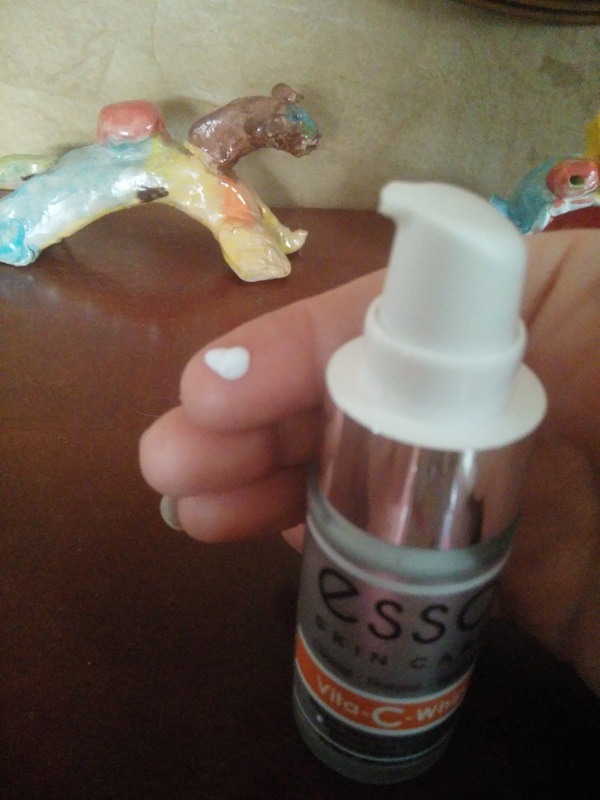 It also works well under makeup and doesn't blotch or discolor the skin in any way. 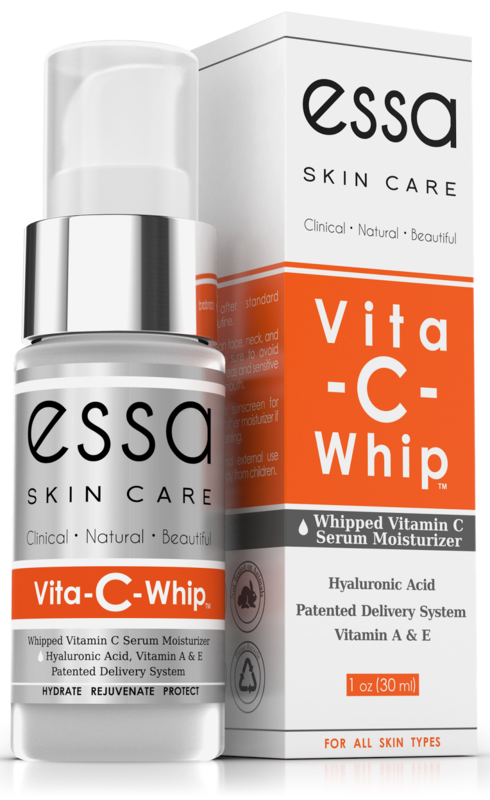 So if your looking for a great combination product that moisturizes and helps heal the skin then this is a great one to try! 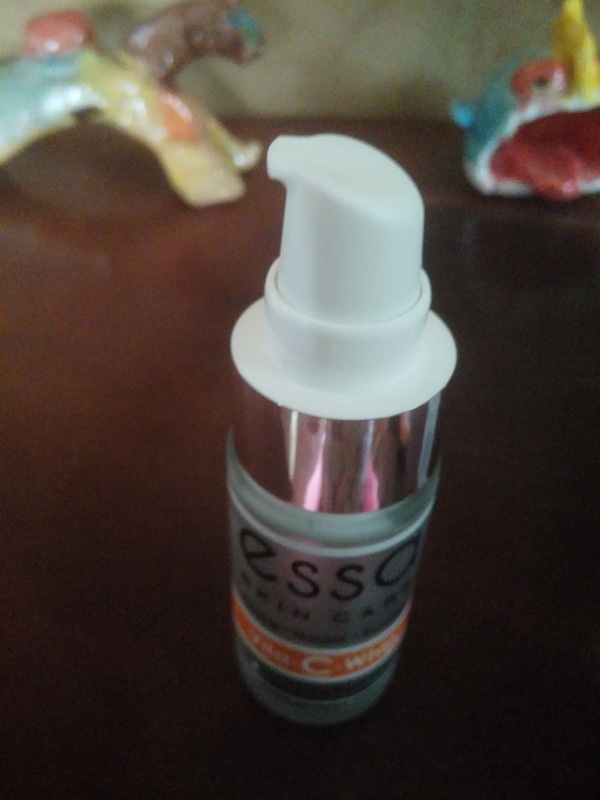 I have had good results and would recommend it! Subscribe for your Monthly Bean Box Coffee! A monthly tour of Seattle's top coffees, delivered fresh. Bean Box's coffee experts hand pick four roasts every month, including artful blends and single origin coffees from 20 world-renowned roasters, such as Herkimer, Zoka, Vita, Ladro, and Slate. 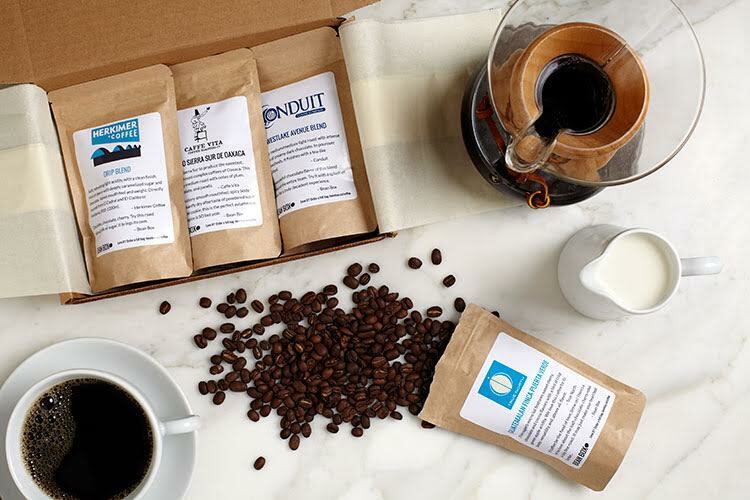 Every Bean Box Sampler features a half pound of freshly-roasted whole bean coffee, tasting notes, roaster profiles, brewing tips, and an artisan chocolate. For those of you who love coffee, the Bean Box is perfect! 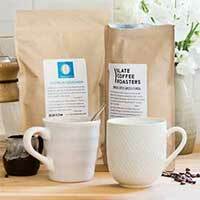 Enjoy fantastic flavor and different blends every month with a subscription to the Bean Box Coffee! 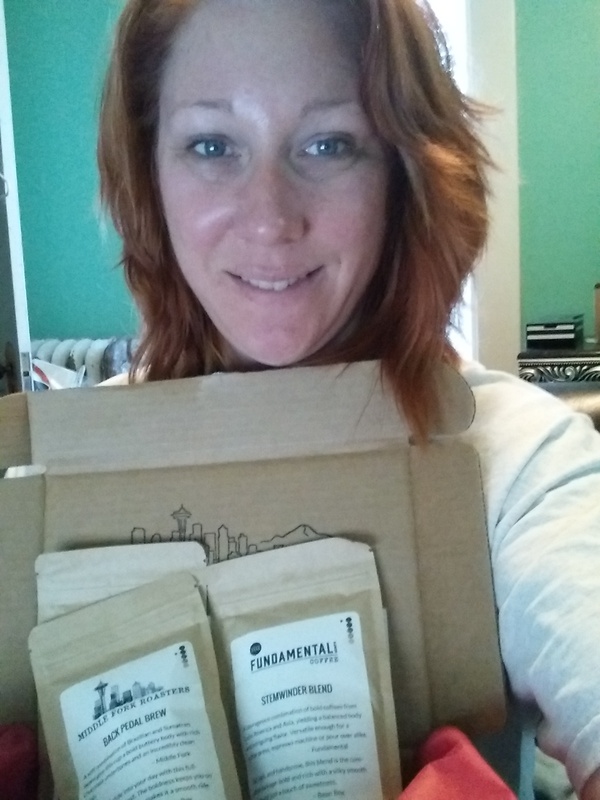 I received four delicious bags of whole bean coffee in resealable containers and I have never been more in love with mornings than I am right now! I couldn't wait to wake up and have a wonderful hot cup of coffee! The box includes all you need to know about the coffee you receive and the best way to brew to get the full flavor and perfect cup of coffee! Now I have to admit, I have never really tried the whole bean coffee before. 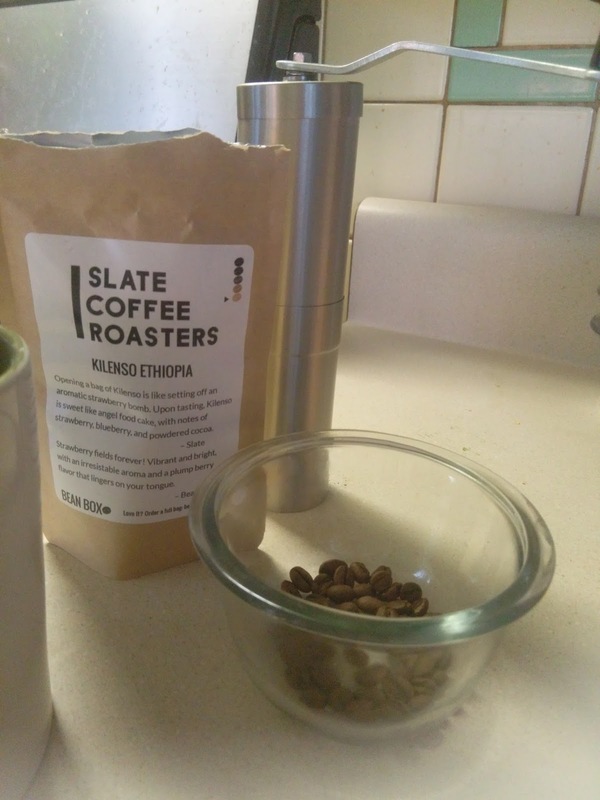 I'm a bit spoiled with my Kuerig haha BUT, when I wake up and put the beans into the coffee grinder and smell the freshness, it just made me smile! It's so worth the extra effort! So if your looking for a super way to wake up in the morning and have your coffee delivered right to your door, then Bean Box Coffee is a great choice! These would also make a great gift for your friends and loved ones! Or even when you have those get togethers and sit around having great conversations. So grab a cup, smell the aroma and love life with Bean Box Coffee! Don't forget to enter the giveaway for a chance to win one of your own Bean Box Coffee!